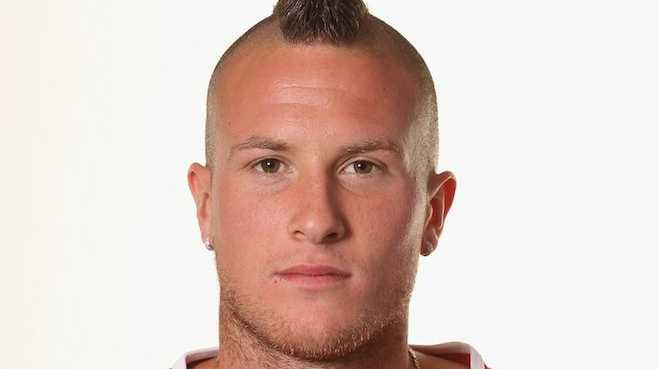 A SWISS footballer has been booted out of the London Olympics after posting a racist message on Twitter. Michel Morganella was expelled from the Switzerland team after being found to have tweeted offensive remarks about South Koreans after his team lost 2-1 to the Asian side. Morganella will miss Switzerland's final match against Mexico. This is not the first time racism has reared its ugly head at these Olympics with Greek triple jumper Voula Papachristou being kicked out after mocking African immigrants.